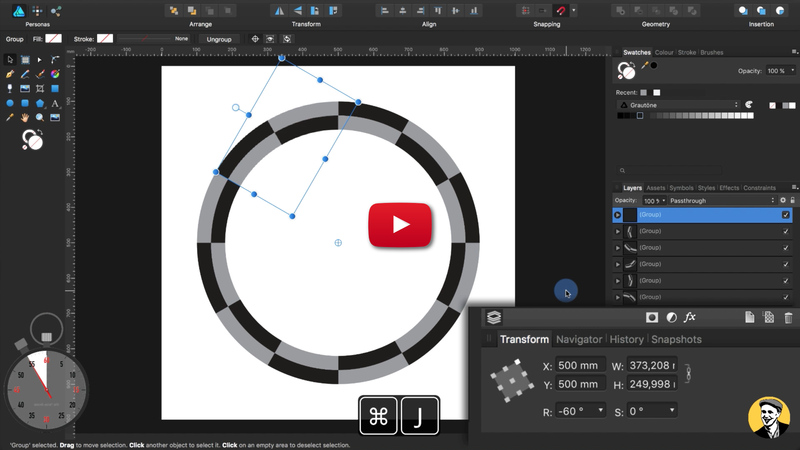 Posted in Affinity in a minute and tagged ADIAM, Affinity Designer, donut segments, ring segments, Tutorial. Since July 2015 I work with Serif programs Affinity Designer and Affinity Photo. 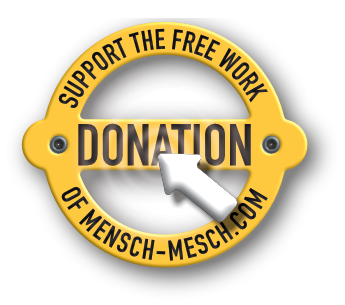 In June 2016, I started to publish tutorials on my YouTube channel, Mensch Mesch on a regular basis. Before I worked for many years with the programs AI, PS, ID and AE of Adobe.